Creating fresh quality meals for your next catered event. Healthy homestyle Southern, Caribbean, and vegetarian meals. Lyndigo Spice® Catering specializes in healthy homestyle Southern, Caribbean, and vegetarian meals. All food is cooked to order with the freshest ingredients. We only use all natural and organic ingredients. Meet the team that gets it all done! Lyndigo Spice® Catering was started by Celeste Croxton-Tate. Celeste’s love for cooking started when she was eleven years old. 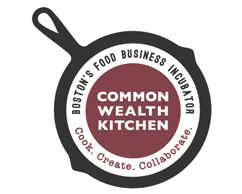 Instead of watching Saturday morning cartoons as she watched cooking shows on “WGBH TV”. 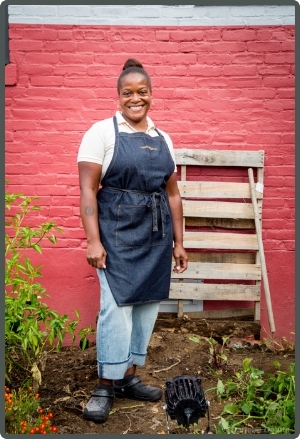 She has been cooking for many years for family and friends who told her that she should start a catering business. In May of 2006, she finally took the plunge and established Lyndigo Spice® Catering. Lyndigo Spice® Catering specializes in healthy homestyle, Southern, Caribbean, and vegetarian meals. Celeste uses fresh, all natural and organic ingredients in the meals she creates. Her concept for Lyndigo Spice® Catering is to make the fresh quality meals that she makes for her family, for you. Please visit our online shop where you can buy some of the goodies we use to make our delicious meals!